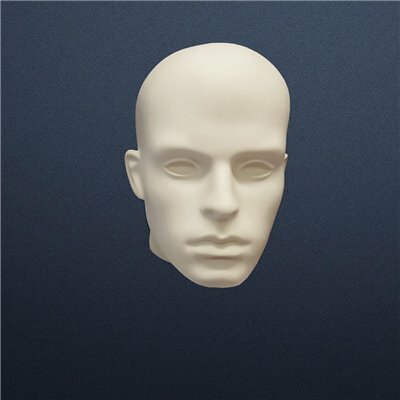 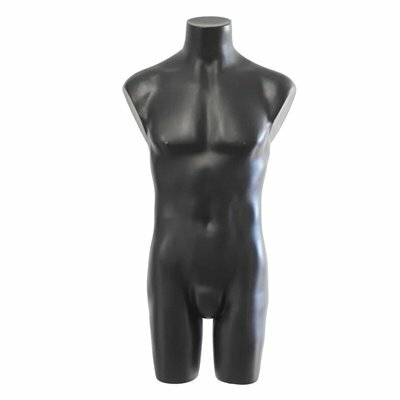 Torsos and Bodyforms help the customers to understand what would look good on them. 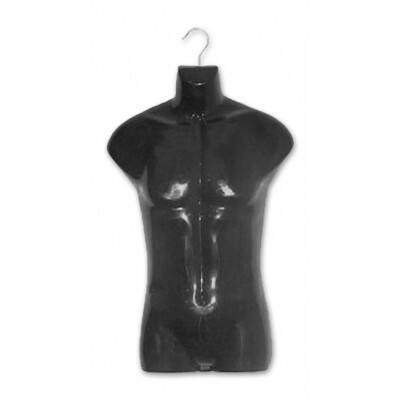 The customer might not understand how a particular bag would look with a particular dress or for that matter which fashion jewellery would add elegance to a particular outfit. 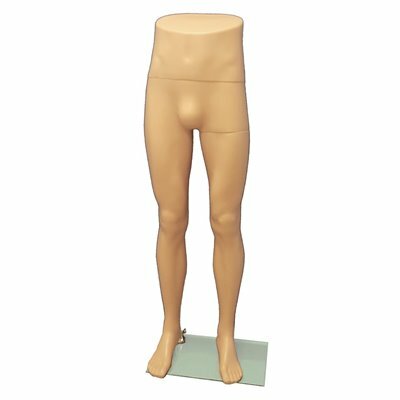 The retailer must smartly decide the entire look of the mannequin. 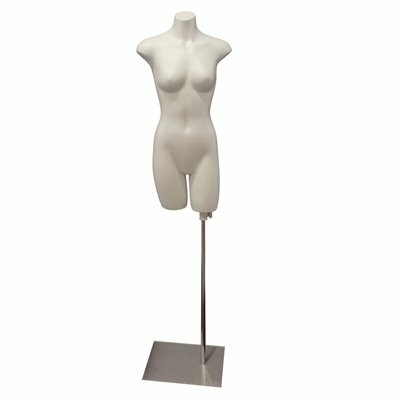 Sandra went to buy a nice dress for her office party. 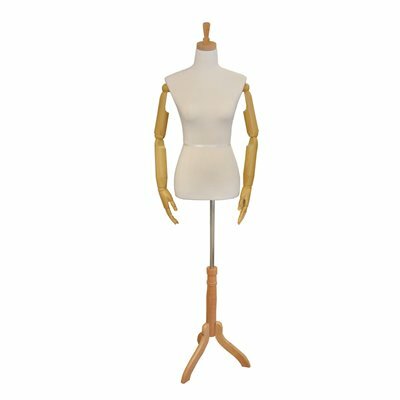 The mannequin wearing a blue dress at a retail store immediately caught her attention and she decided to buy it. 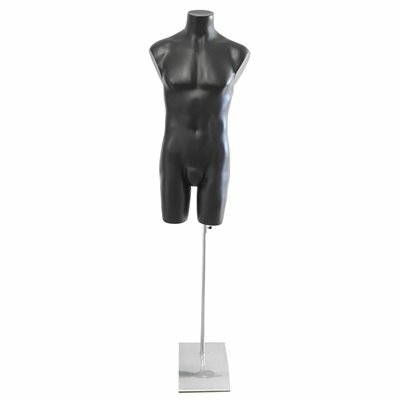 The retailer had sensibly also added a blue neckpiece and a trendy clutch to the mannequin for the complete look. 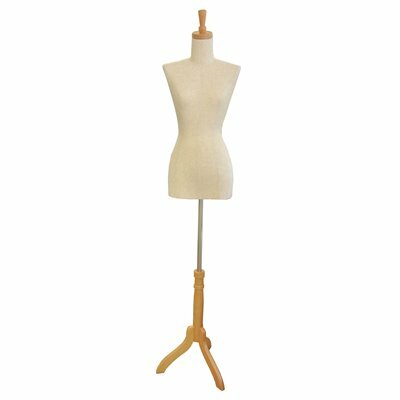 Sandra was not very sure what she wanted to wear along with the dress. 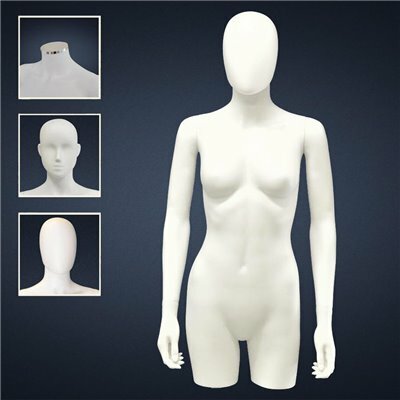 The moment she saw the mannequin she knew what would look good on her. 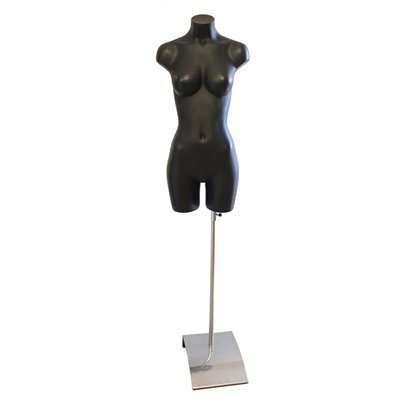 Not only did she purchase the dress but also the neckpiece along with the clutch. 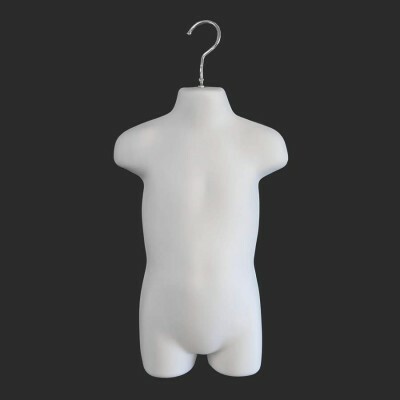 An example of upselling. 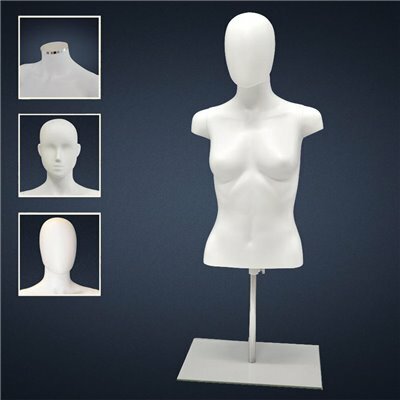 Sometimes you can’t decide what all would look good on you; a mannequin helps you decide the same. 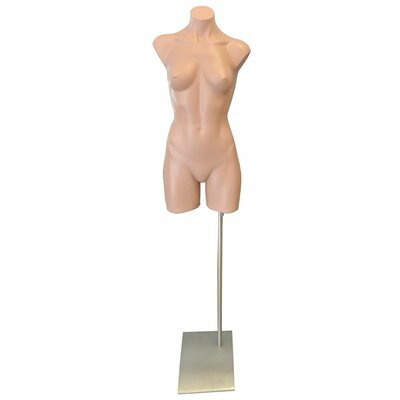 If you want to draw attention to a specific product, then sometimes it’s better to use a specific body part rather than a full mannequin. 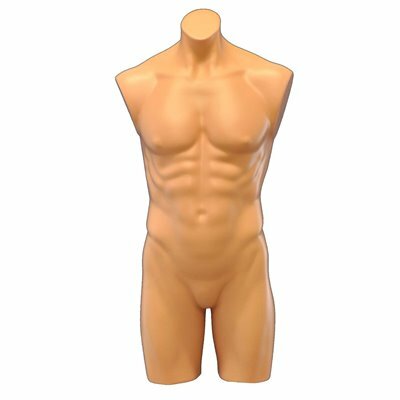 We’ve got a variety of body parts represented, including torsos, legs, body forms, heads, and feet. 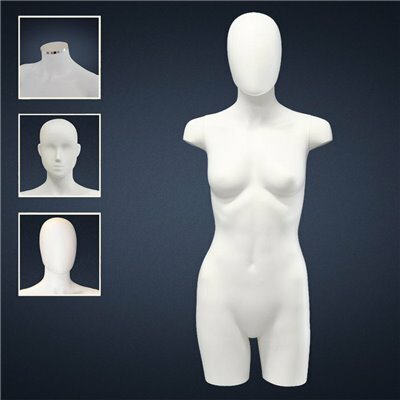 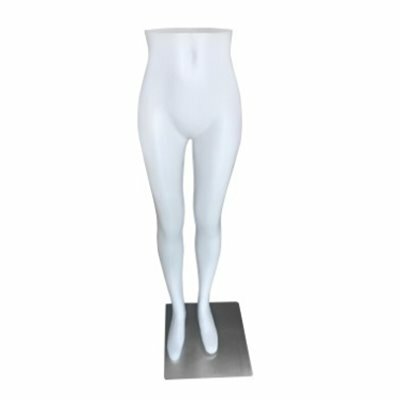 Female Premium Torso White with Hands Height: 83 cm Bust: 85 cm (39") Waist: 67 cm Hips: 85 cm (31") Finish: White Gloss NOTE This torso can not be used on a BASE. 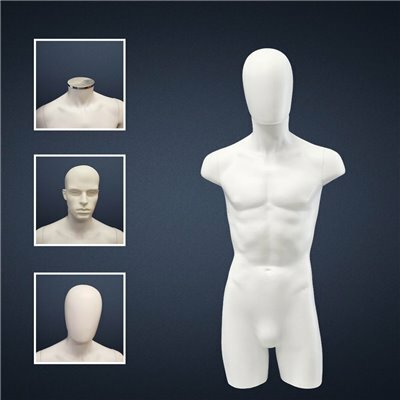 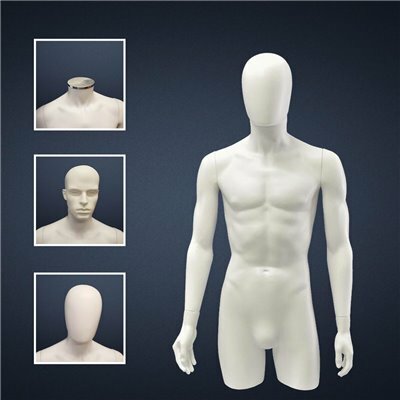 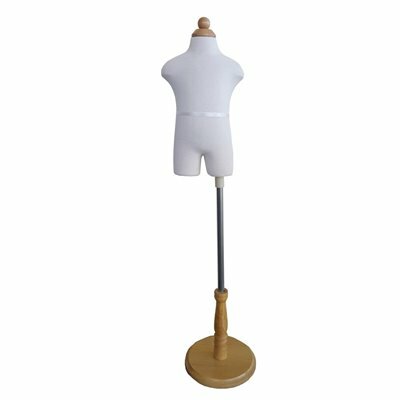 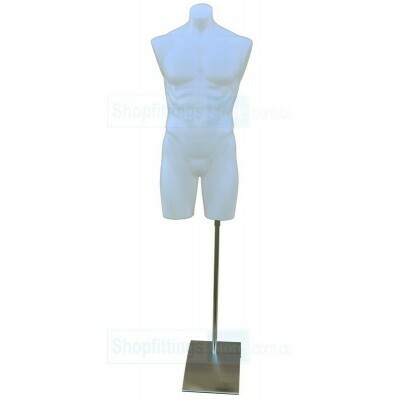 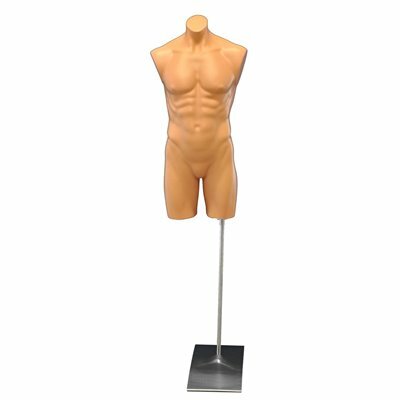 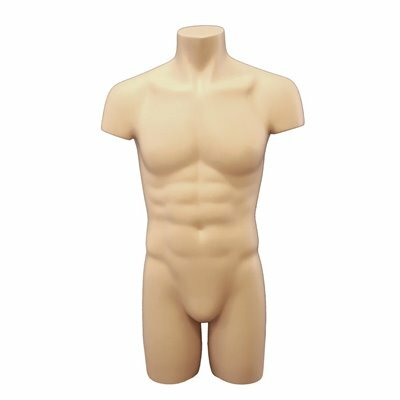 Male Plastic Torso with Base White Adjustable height Height: 96 cm Bust: 99 cm (39") Waist: 75 cm (30") Hips: 79 cm (31") Finish: White. 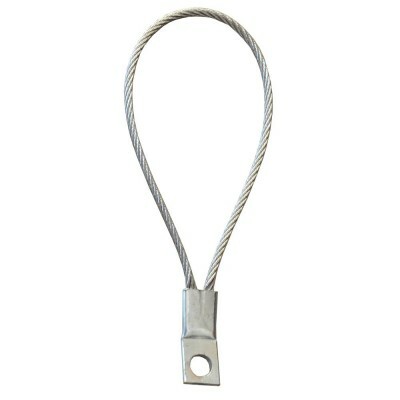 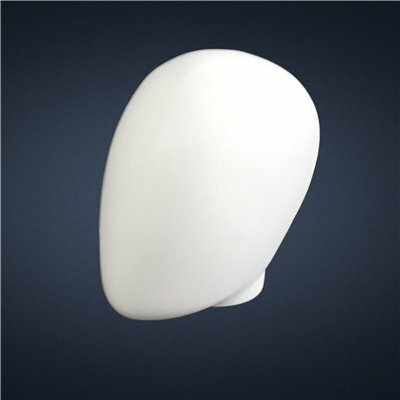 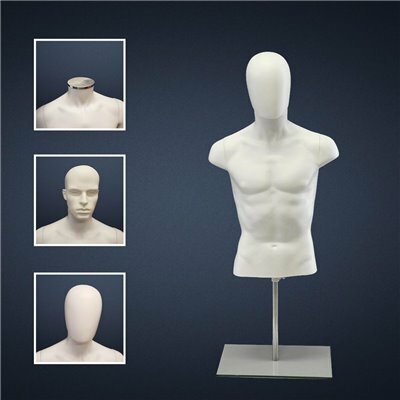 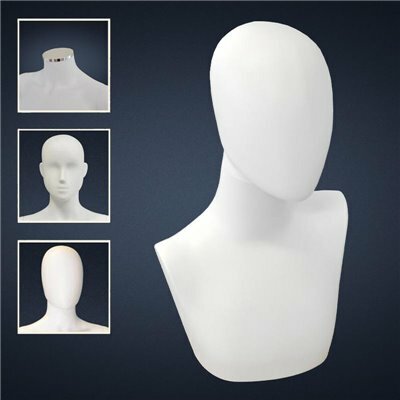 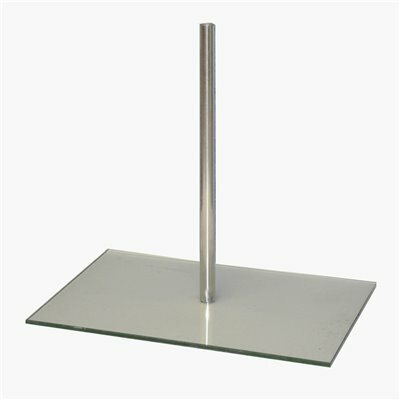 Chrome Cap for neck for FASHION Mannequins Choose between Female or Male Neck Cap. 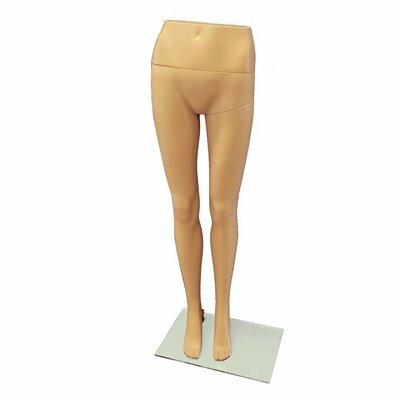 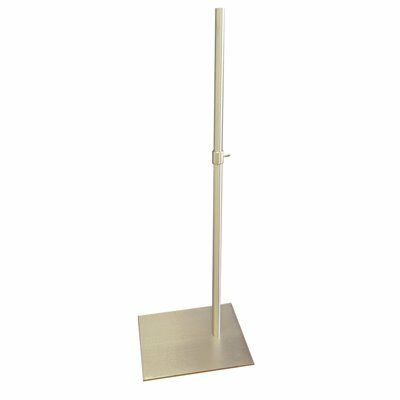 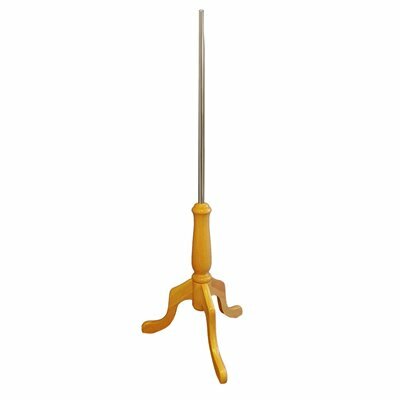 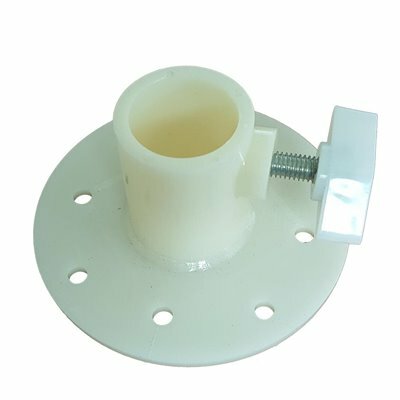 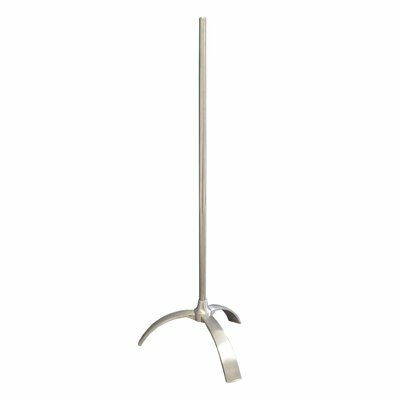 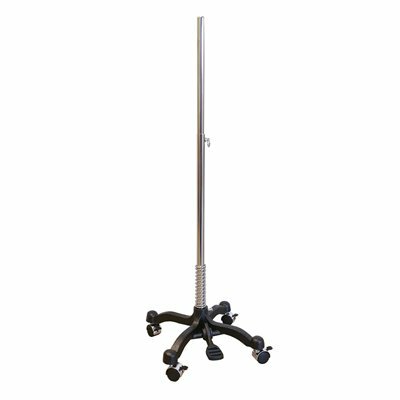 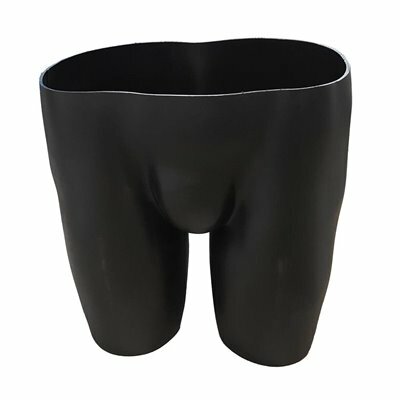 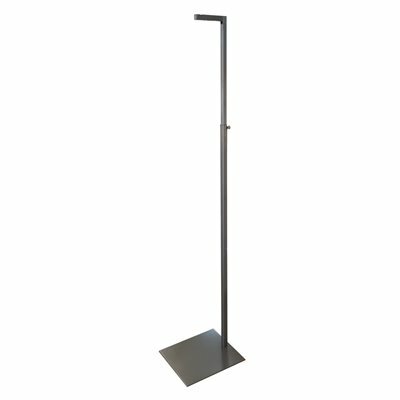 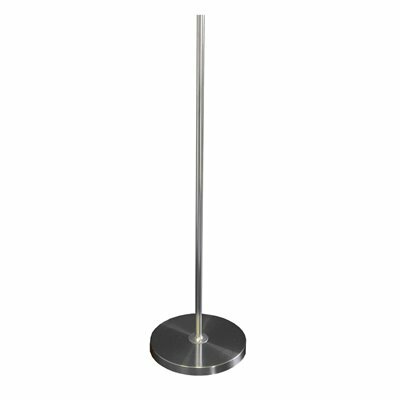 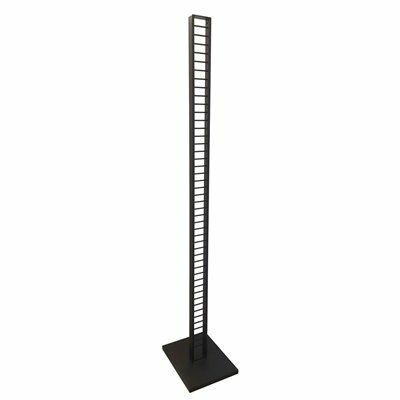 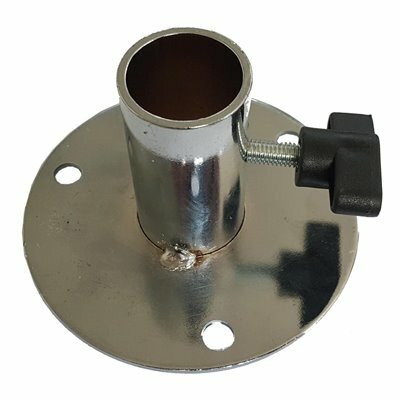 Height: 370mmHip measurement: 960mm Please note: Due to the fabrication process, the top (waistline) edge of this item can be a bit rough. 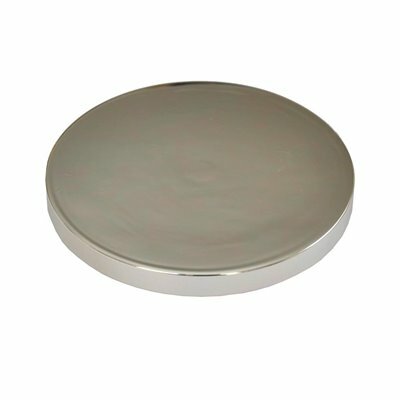 If there are any imperfections, they can be easily smoothed with steel wool or sandpaper.